At the end of June, we produced 2 blow molds for Bon Boisson Company, PET Technologies long-term customer. The spring is located in the curative place Salty Liman. It received this name back in the middle of the 20th century due to the therapeutic muds of the lake Salty Liman and several types of ground waters. The plant started its production in 1961. Today a modern plant with advanced technologies and equipment preserves its history and traditionally high quality. 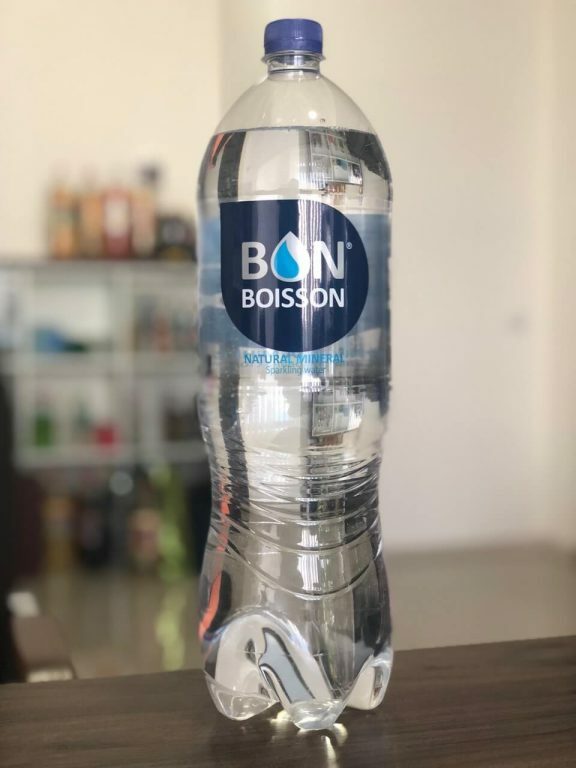 We produced blow molds for homonymous Bon Boisson TM mineral water. The plant produces carbonated and non-carbonated mineral water as well as soft drinks based on mineral water. PET Technologies R&D created the design taking into consideration customer’s view. The fruit of intense work was great ideas. Finally, we managed to implement all customer´s requests in terms of form and design quickly. Worth to highlight that it is not the last joint project for PET Technologies and Bon Boisson. Now we work on preform weight reduction to produce large containers. PET Technologies R&D department work consists of several phases and close cooperation with the customer. Its fruits are mutually beneficial.